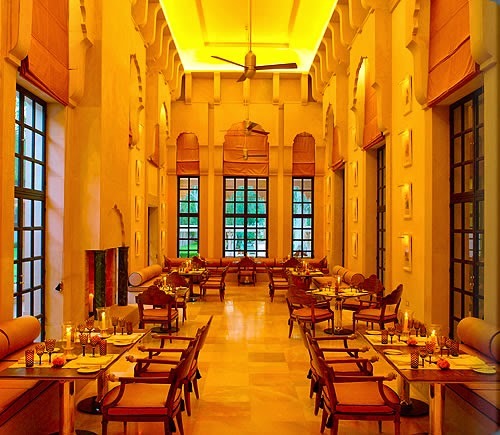 Luxury Hotels: Amanbagh in Alwar is Simply the Best! Alwar, India is currently in the middle of some pretty perfect weather. Starting in October and ending with the conclusion of April, this remarkable region boasts mild days perfect for exploring the beauty of the area. 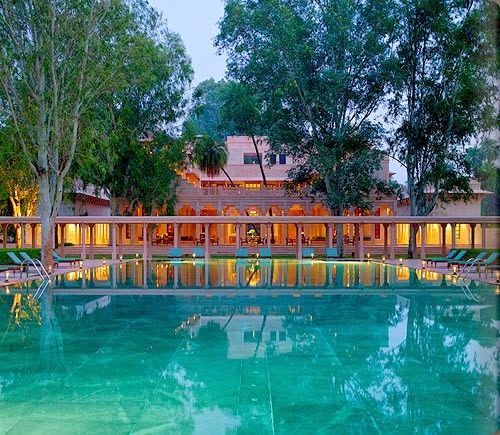 Guests looking for the best place to stay can rest comfortably at the Aman Resort called Amanbagh. An oasis of palm, eucalyptus and fruit trees, this award-winning resort is situated inside a walled community ensuring a cozy feel. Surround yourself in fabulous hotel amenities and dramatic architectural features for a phenomenal stay. Awakening the grandiose elegance of the Moghul era, Amanbagh bathes guests in tranquility and refinement. Each visitor can stay in either the haveli suites or pavilion suites. The haveli suites are found by the courtyard, the garden or the terrace while the 16 pavilions are tucked around the perimeter of the resort, each with its own pool. There is also a library terrace, a boutique with regional gifts, a charming spa with skilled therapists and even a traditional henna artist, and an elevated Roof Terrace where sweeping views take your breath away. Dine at The Restaurant positioned on the ground floor or sit poolside at the lovely pool and wading pool found at the center of the resort. Domed cupolas and private courtyards promise a romantic and exciting adventure for all who visit. When booking a stay, if one selects the right site, Exclusive Complimentary Perks can be had and the result will be an unbeatable deal. These perks include options for an early check-in and late check-out, a room category upgrade at check-in, a $100 USD Hotel Credit and options for an early check-in and late check-out. Historical trails, nature excursions and relaxation await you at the fabulous Amanbagh, one of the Best Hotels in India.